Ornament Addict | Paper Glue Etc. 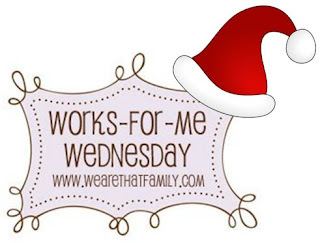 I look forward to Wednesdays, I love reading everyone’s post at We Are That Family. I’ve got a plate that is so full, but I keep finding cute things that I just HAVE TO DO! Mr. Wonderful asked a few mornings ago, “Did you not sleep again?” Busted, who has time to sleep. I could kick myself though because I have become addicted to large glass ornaments and the Cricut, and so have a lot of other people because you can’t find those ornaments anywhere. UGH! I have made three sets and each set was VERY different, I forgot to take pictures of the first set and they’ve already been gifted…but here is the other two sets….. 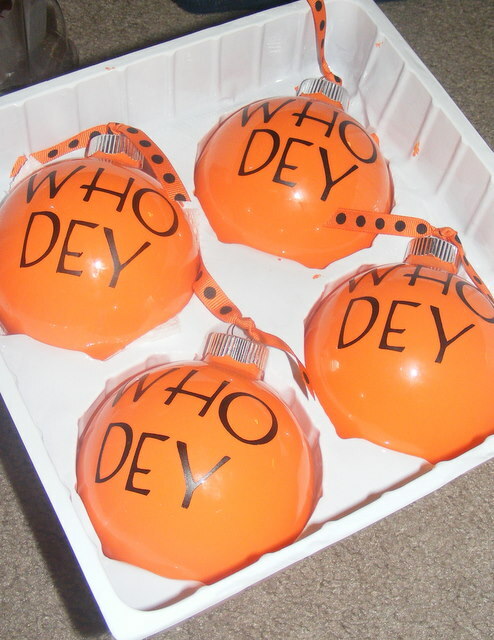 If you are a Bengal’s fan you love these, if you aren’t you are scratching your head wondering what the heck…..we are Bengal’s fan so we LOVE them. Don’t you love them? I made this set for my little sister…she loves some sparkles and so do I. 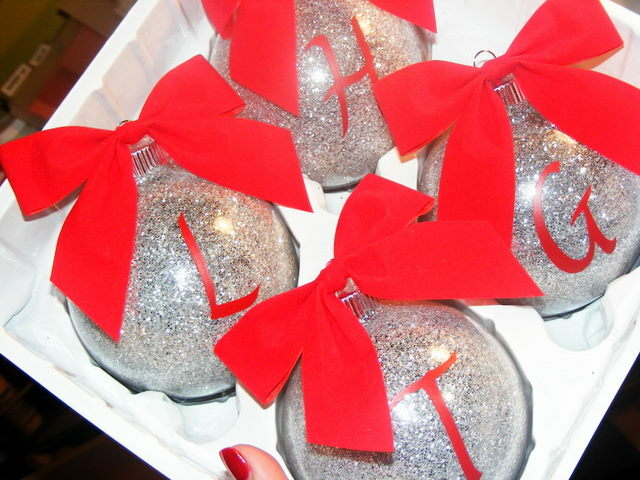 IF I find another set of ornaments I am going to make these for little ole’ me and my tree. I wish I could remember where I saw these because it was on a blog and I hate not giving credit, if anyone knows please leave me a comment so I link back to them. Can I say VERY EASY. The Bengal’s ornaments took two days because the paint on the inside wasn’t playing nice, this set took maybe 30 minutes and that included adding the letters and the bows. Let me give you a few hints. Be careful taking the tops off your ornaments I broke a couple. When you spray the spray adhesive you’ll have to roll the glue around and shake it up a few times. 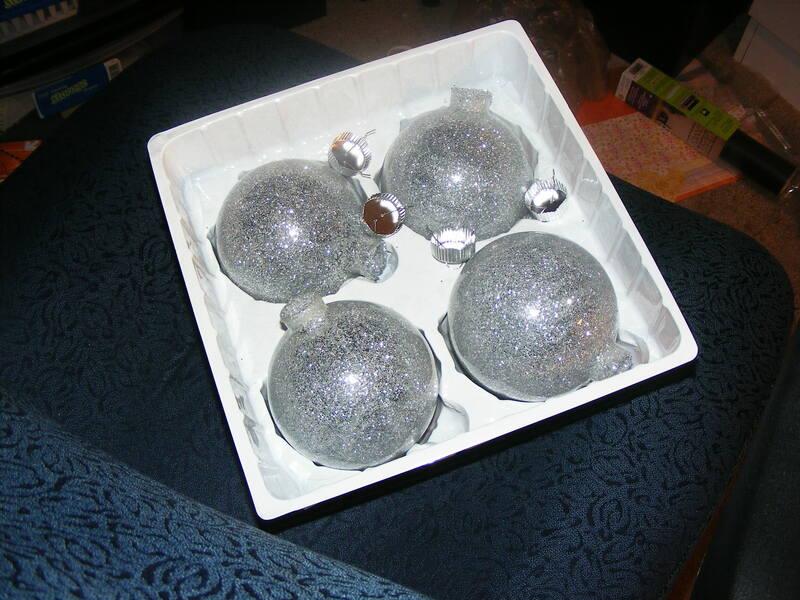 The ornament will be VERY COLD and we let them air out for a day before we put the lids back on. The best news, the only thing I had to buy was the ornaments and I got them half prices $2.49 for four ornaments….HAPPY DANCE! 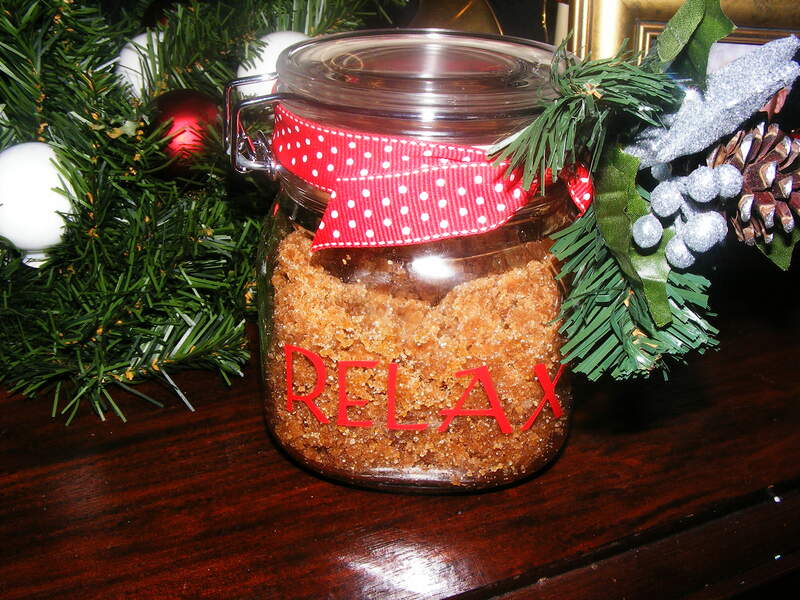 The other project I’ve been working on has been Body Scrubs and I do know where I stole borrowed this idea from. Check out the great blog Bake at 350 she does some wonderful cookies…I won’t be borrowing those ideas I stink at that stuff. Bake at 350 has a great tutorial, she walks you right thru it. I was only going to make one of these until I used it. I have now made eight of them, put vinyl on ten more for a friend, have three more to do and will be helping The First Born with three for a gift exchange. 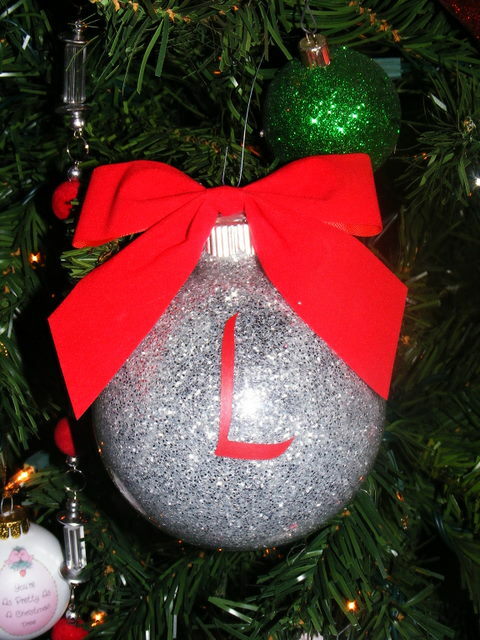 This entry was posted in Christmas, crafts and tagged Christmas, Handmade Christmas. Bookmark the permalink. Ooh, Ooh, Ooh, Hobby Lobby has them in different sizes. Not a lot of them but they have some and I was there on Monday at 50% off. Did you make a sugar scrub for yourself? It is on my to-do list…maybe after Christmas! 🙂 Thank you for the shout-out! 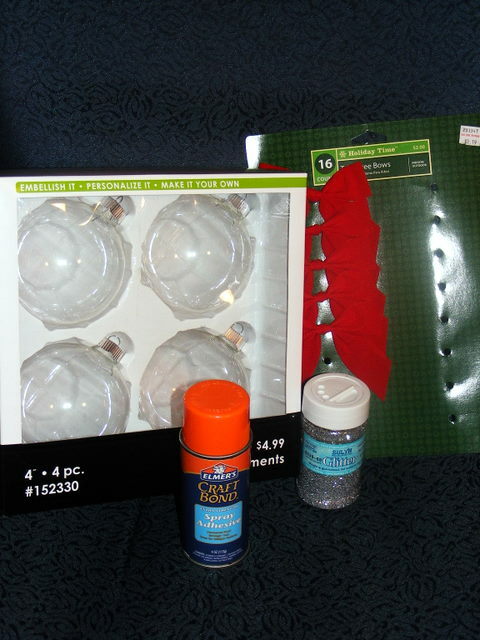 This is one of the best ideas I’ve seen yet for decorating up glass ornaments – thanks! yay for cute sparkly ornaments!! I love how those came out, so pretty!